Wigan and Markfield WASPI Group will be speaking to Retired Union Members of Unison. 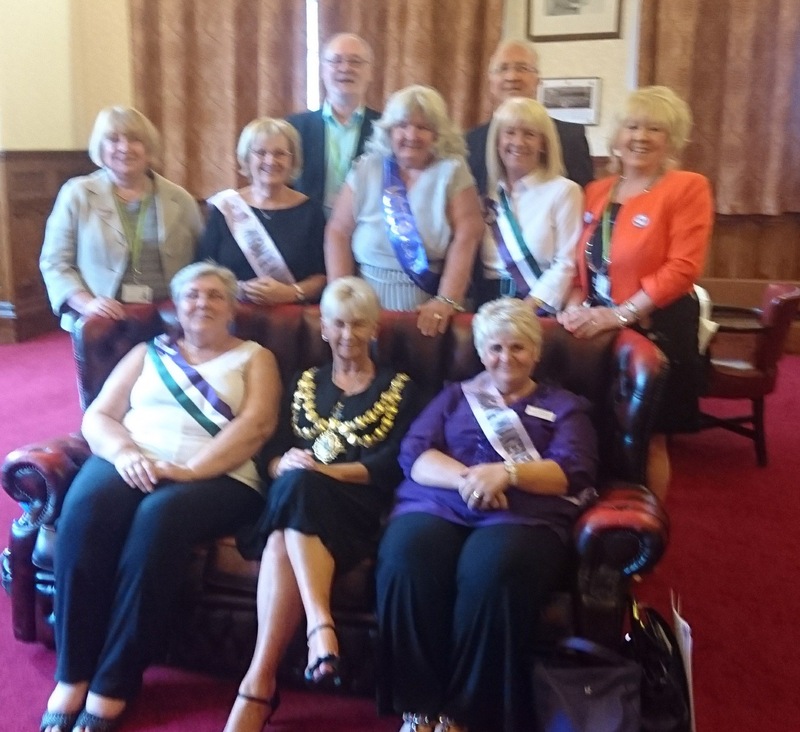 Raising Awareness of Waspi issues facing 1950s women. Times TBA.